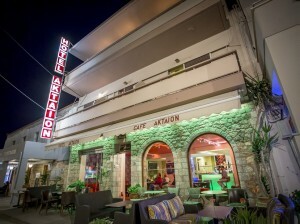 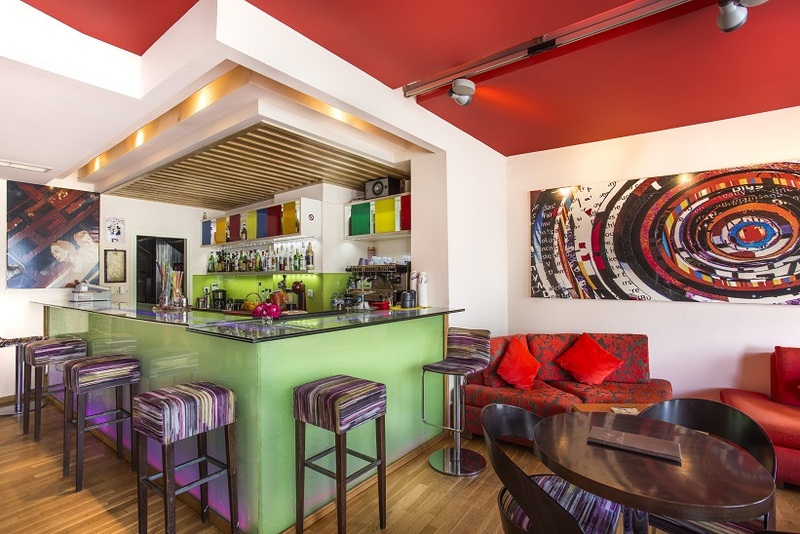 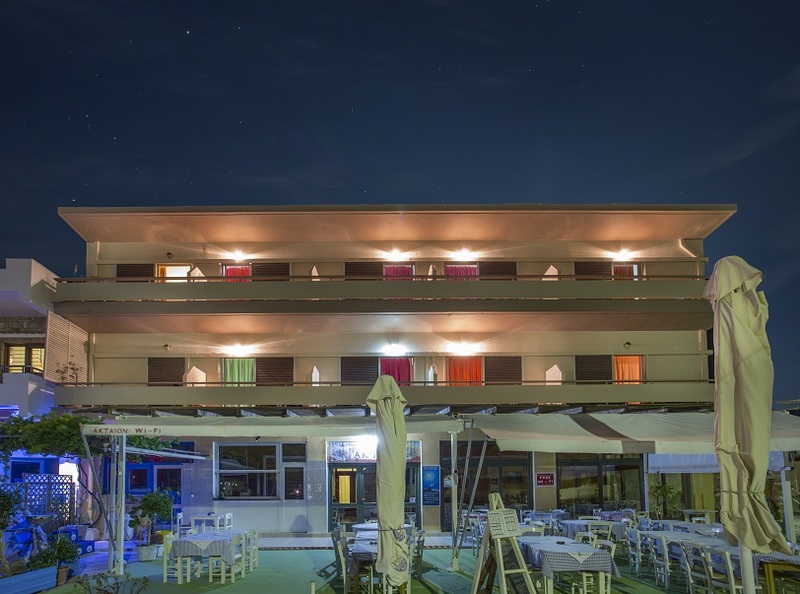 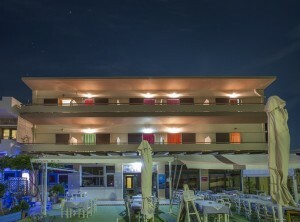 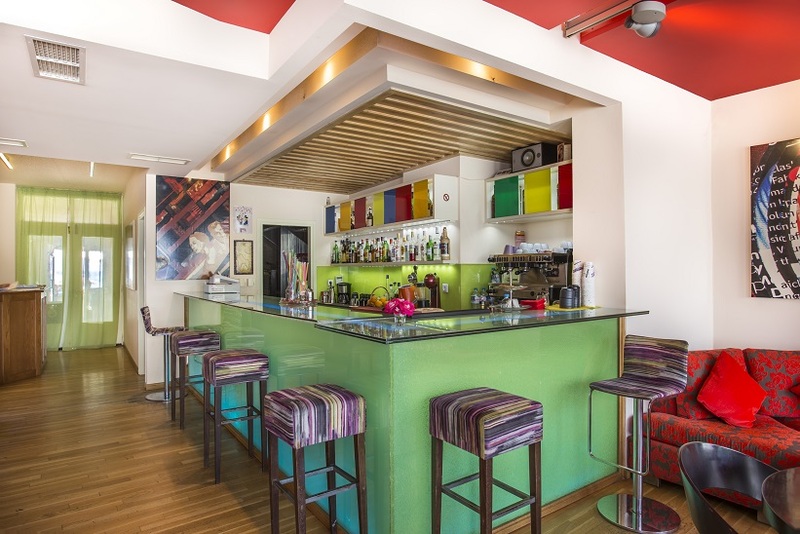 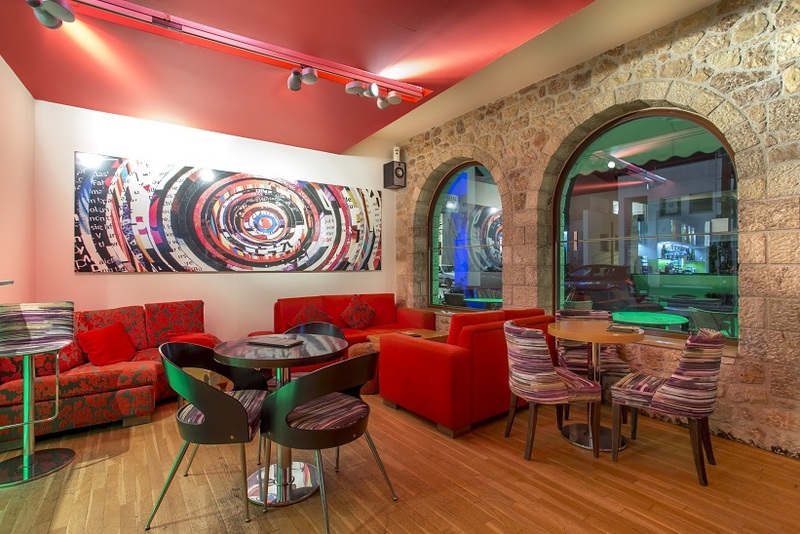 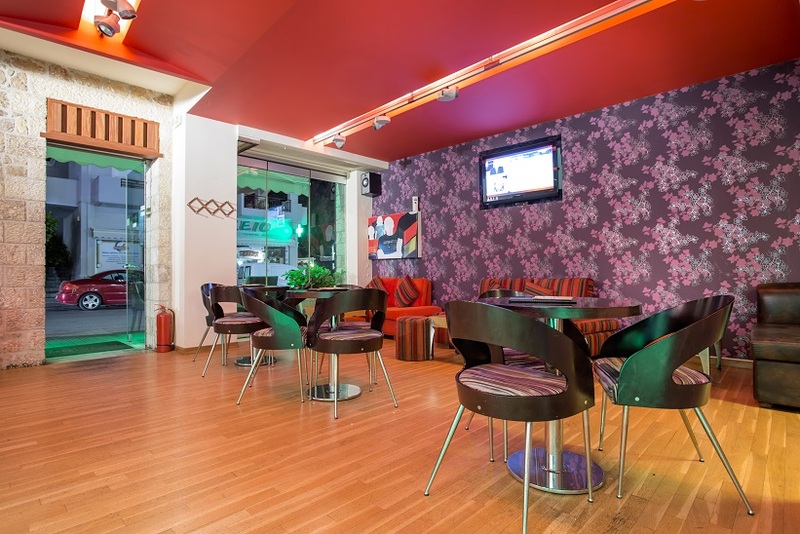 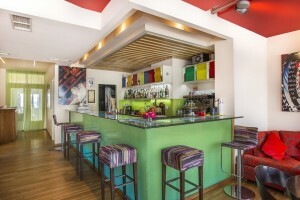 The hotel is comprised of 17 spacious and spotless rooms and can fully cover all the needs of our guests. 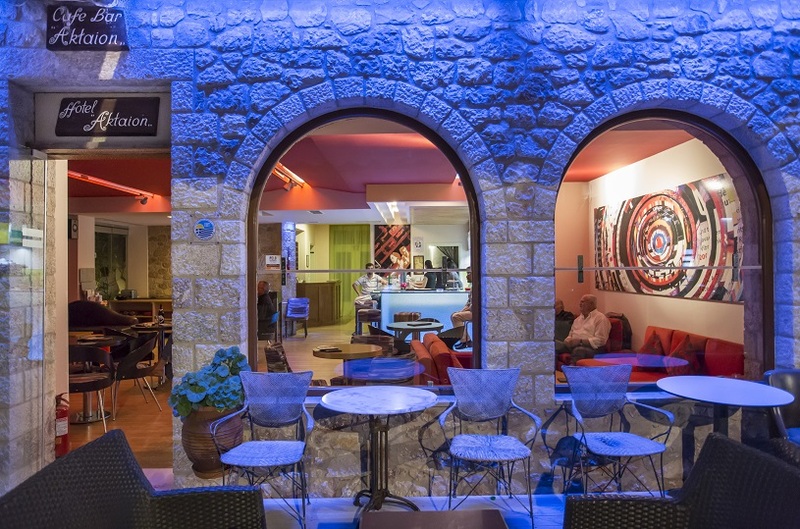 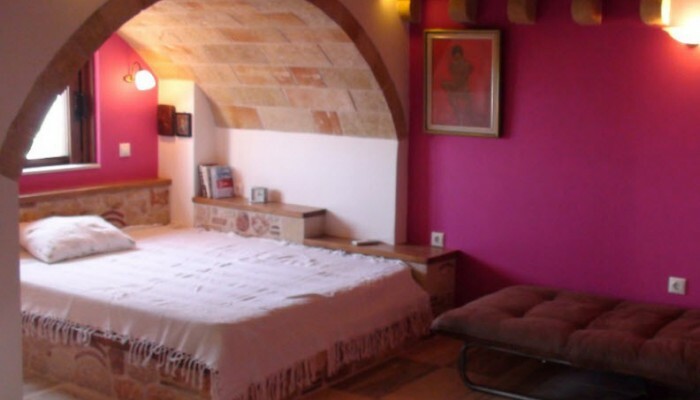 The rooms are renovated and all the beds are built with stone and love tying in perfectly with the region. 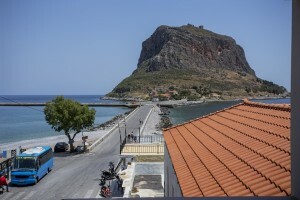 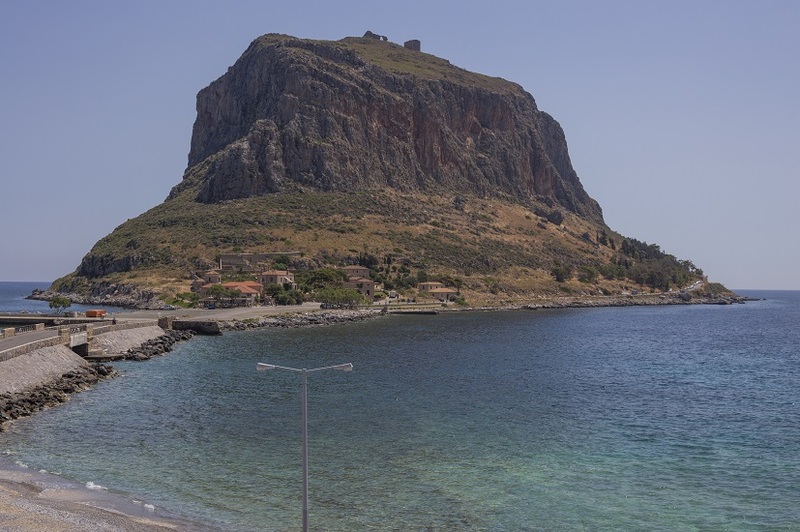 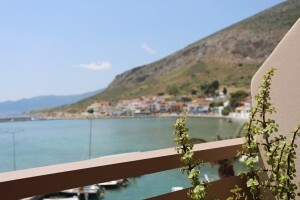 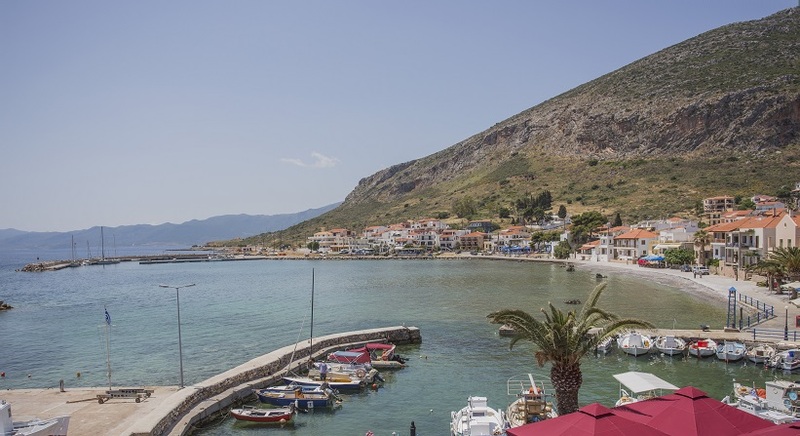 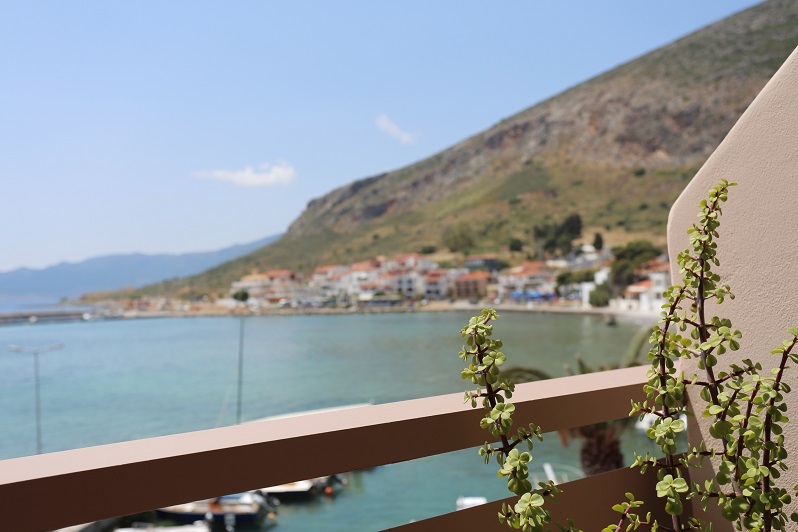 All rooms have balconies with spectacular view to the harbor, the castle and the bridge of Monemvasia. 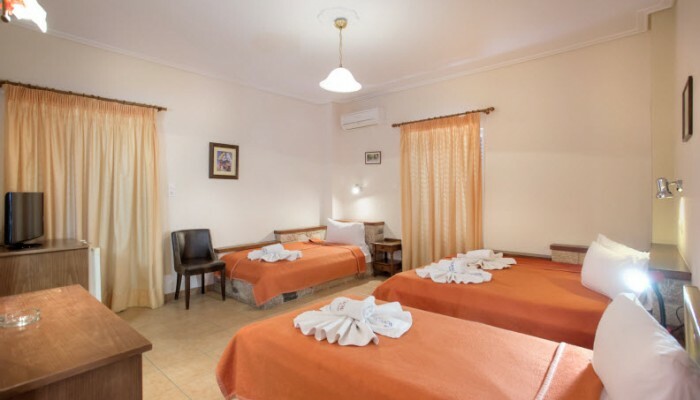 All rooms are equipped with individually controlled air-conditioning and heating, LCD TV, refrigerator, and bathroom / WC.